When I decided to pursue librarianship, I did not imagine that it would take me across the world. Just a few short weeks ago I had the opportunity to present one of my projects in Riga, Latvia for the 2018 BOBCATSSS symposium. Not only was this my first ever library conference, but this was the first time I traveled to Europe. Read the rest. From Wednesday, January 24 to Friday, January 26, I attended the BOBCATSSS 2018 conference in Riga, Latvia. BOBCATSSS is an acronym that stands for the cities of the universities that initiated the first conference in 1993: Budapest, Oslo, Barcelona, Copenhagen, Amsterdam, Tampere, Stuttgart, Szombathely and Sheffield. 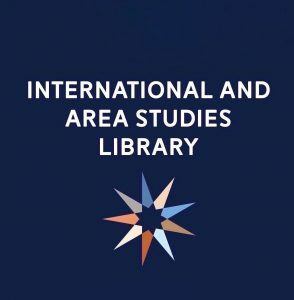 Since that first year, this international library and information science conference has been held in cities all over Europe. Read the rest.